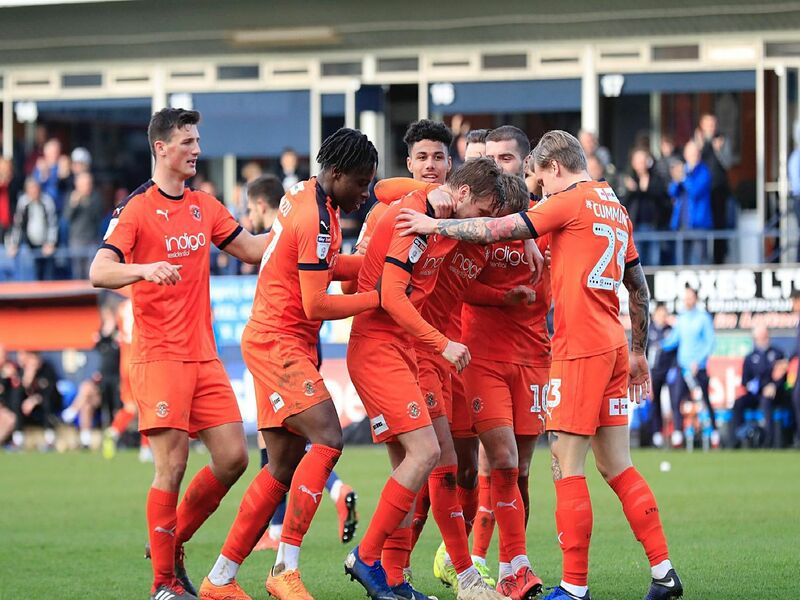 Luton Town thumped Doncaster Rovers 4-0 at Kenilworth Road on Saturday in what was a stunning performance by the hosts. Pelly-Ruddock Mpanzu, Danny Hylton, Kazenga LuaLua and Luke Berry were all on target as the hosts remained five points clear at the top of the table. Check out how the Hatters rated on the day below. Clean sheet number 21 of the season, but once more, he had very little to do such was the lack of a goal threat from Doncaster, easily collecting the odd effort from Marquis during the first half. Simply stunning display from easily the leagues best right back. Wonderful play for the second goal, beating three men with ease and then tore off down the middle to play in LuaLua to make it 3-0. Just brilliant. Cleaned out early on and then so unfortunate to see his first start since October ended after just 22 minutes due to injury. Could see just how gutted he was having to come off. Solid display from the centre half with Marquis having very little supply all day. Even found time to hare forward on the odd venture deep into opposition territory as well.